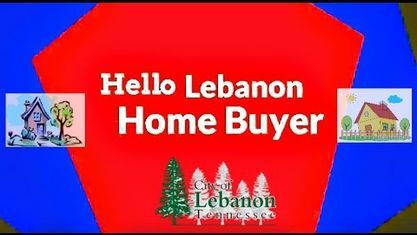 Residential New Construction has boomed in Lebanon and New Home Buyers have many choices. A complete selection of available new homes is shown below. New Home Buyers may also want to check the new homes in these popular Lebanon Subdivisions: Angels Cove Subdivision, Autumn Creek Subdivision, Blackberry Trace Subdivision, Cherokee Meadows Subdivision, Eleanora Estates Subdivision, Farmington Woods Subdivision, The Grove At Five Oaks, Forest Of Lebanon Subdivision, Hartmann Crossing Subdivision, Hartmann Ridge Subdivision, Hearthstone Subdivision, Hickory Knoll Subdivision, Villages of Hunters Point Subdivision and Watermill Subdivision. View our selection of available properties in the Lebanon New Construction area. Get to know Lebanon New Construction better with our featured images and videos.